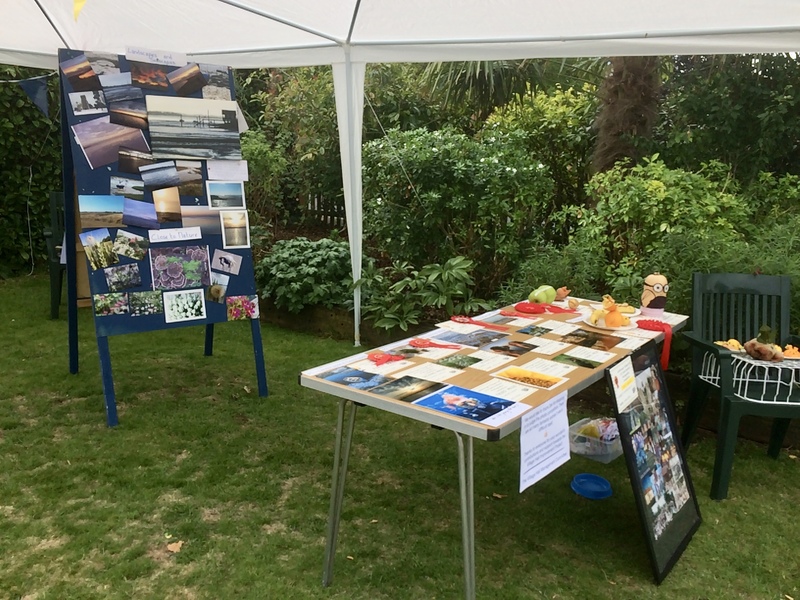 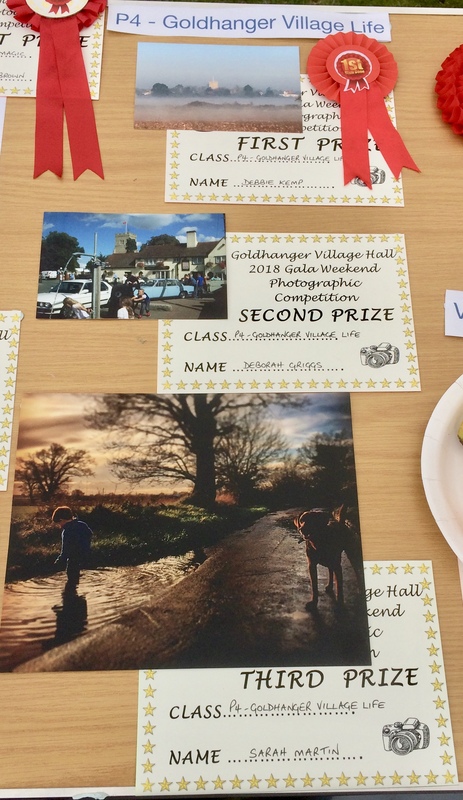 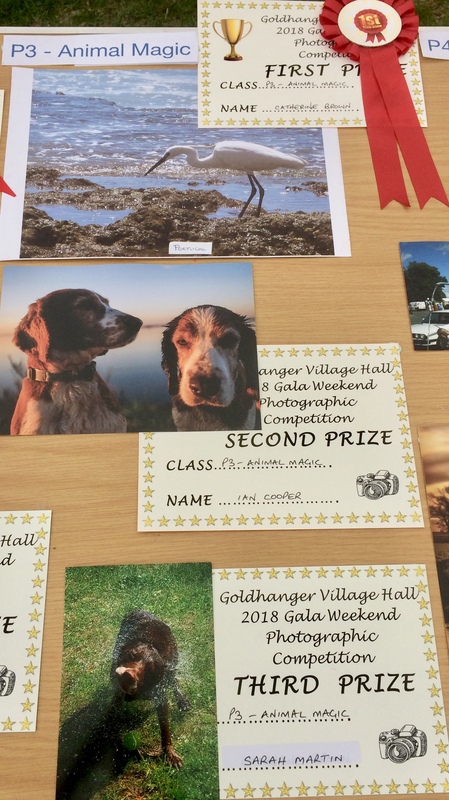 A big thank you to everyone who took part in our Photo and Fun Fruit & Veg Competition at the Gala Weekend. 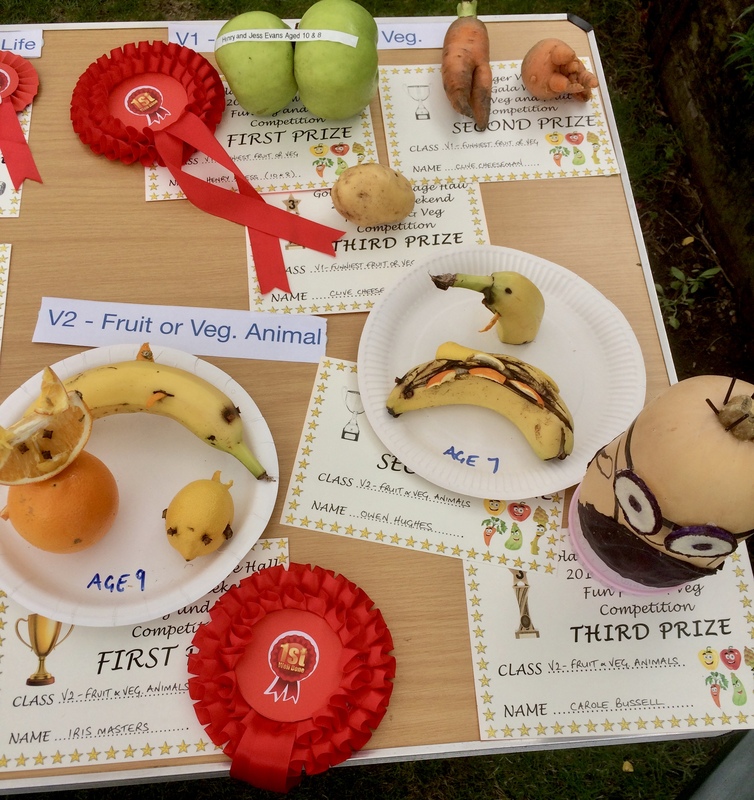 It was really well supported with fantastic photos and some very creative fruit & veg! 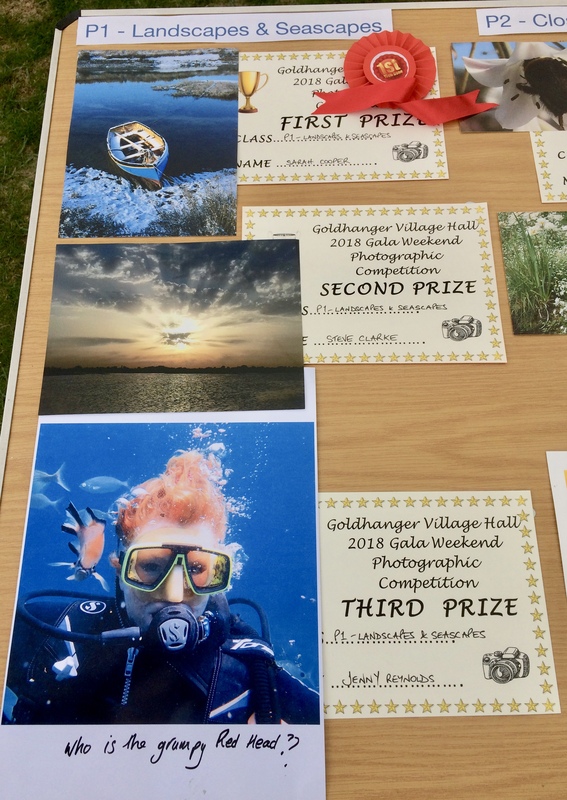 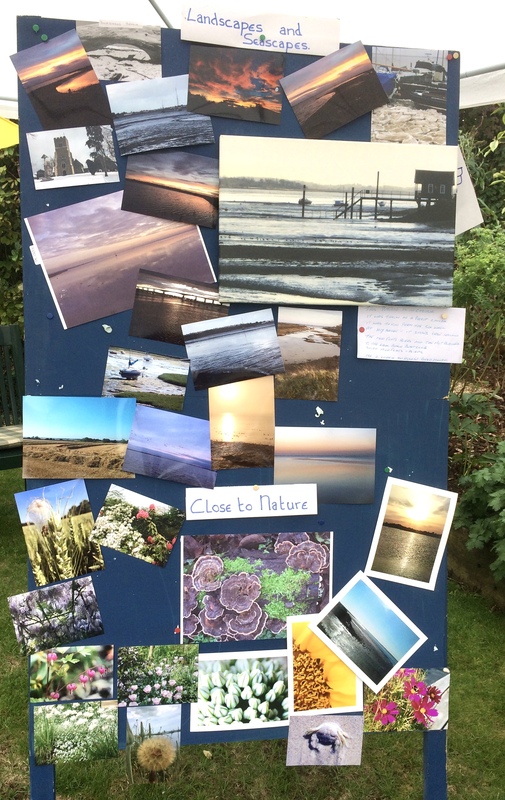 Thank you also to Den Phillips who kindly stepped in as our independent photo judge. 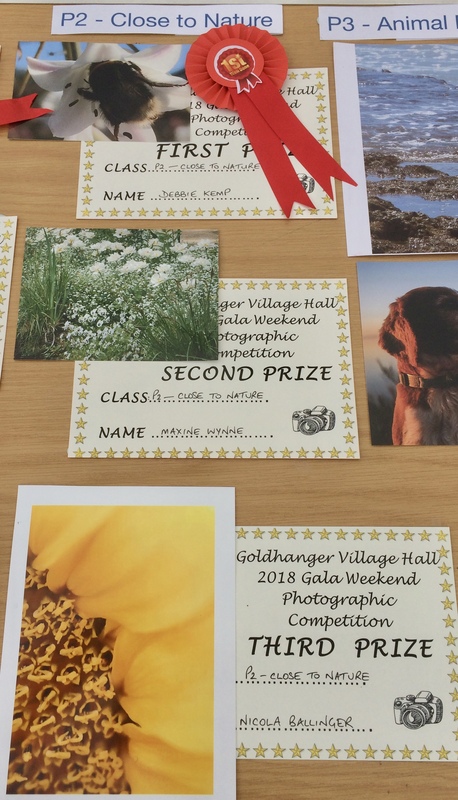 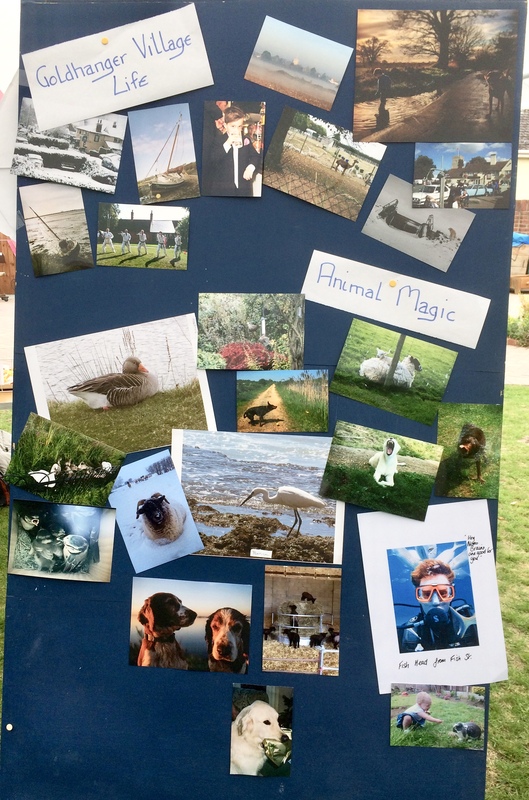 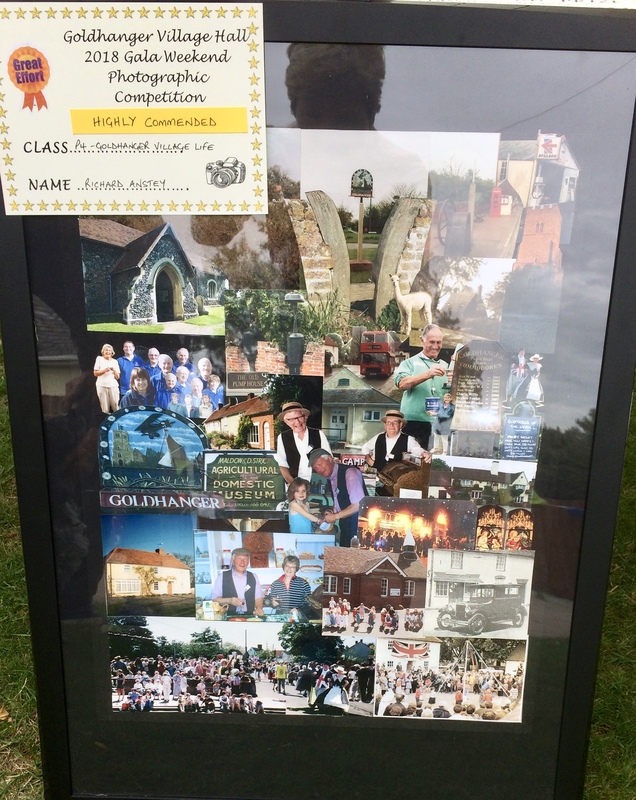 And the winners were…….